Enthusiasm, Passion, Innovative and Commitment are the four key words that describe the people that Honda wants in its workforce. So many of today’s youth ignore manufacturing jobs that companies like Honda have reached out to local communities to create programs like the one in central Ohio called EPIC. 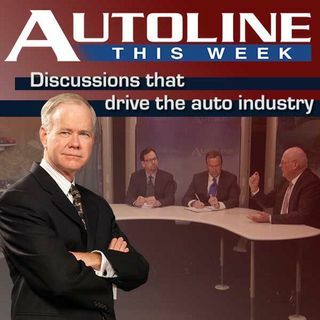 John McElroy takes his show on the road to Honda’s Development Center in Marysville, Ohio to talk with a variety of educators, students and workers on how to develop an interest in today’s ... See More high-tech manufacturing jobs.